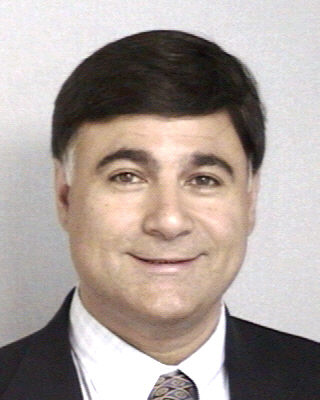 Dr. Agnone is a board certified medical oncologist practicing in the area for over 20 years. His focus is on total quality care for the patient's mind, body, and spirit. He is on the faculty of Wayne State University School of Medicine, Michigan State University, Oakland University, and is a founding ... Read More member of the American Academy of Hospice Physicians. He is involved in both national and local clinical trials for cancer treatment. Dr. Agnone earned the "Top Doc" recognition by Hour Detroit Magazine's Best Doctor.